We hope you enjoy reading this blog. 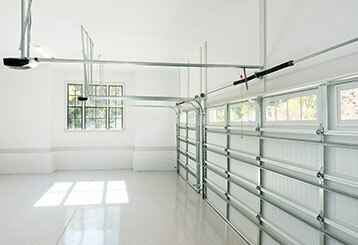 We created it in the hopes that it will help garage door owners take better care of their automatic systems and prevent avoidable accidents. 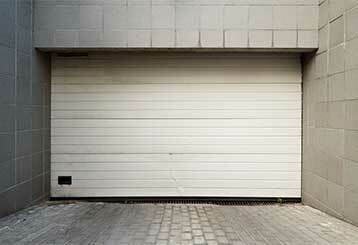 A weak garage door is the perfect target for would-be thieves. Make sure your home is safe and secure by checking for these potential security problems. There are hundreds of opener units available today, which can make it hard for homeowners to know what to choose. Click here to find out what to look for when choosing your new opener.